Marissa Carter has finally dropped her seriously glam Carter Beauty Cosmetics range, which includes everything from foundations to lippies. 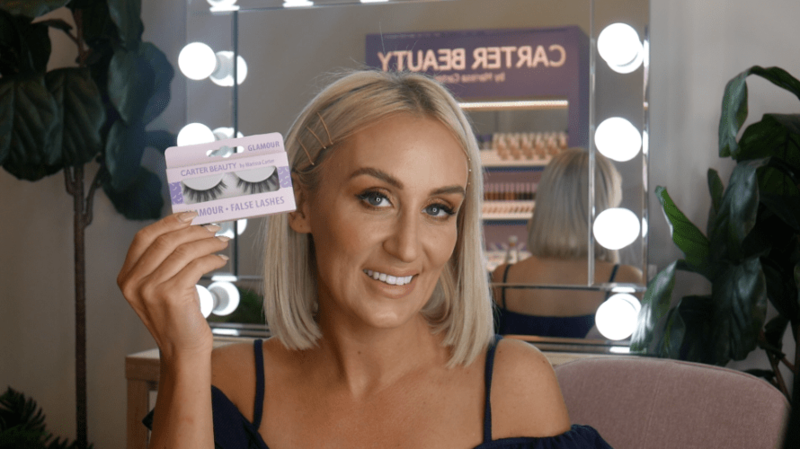 The beauty mogul is giving Goss.ie readers exclusive tutorials in how to wear her range, and today we’re talking all things lashes. There are six lashes in total in the Carter Beauty range, from natural looks to more volumising sets. Check out the entire Carter Beauty range on carterbeautycosmetics.com.